Nice quilts you have finished. Good job. 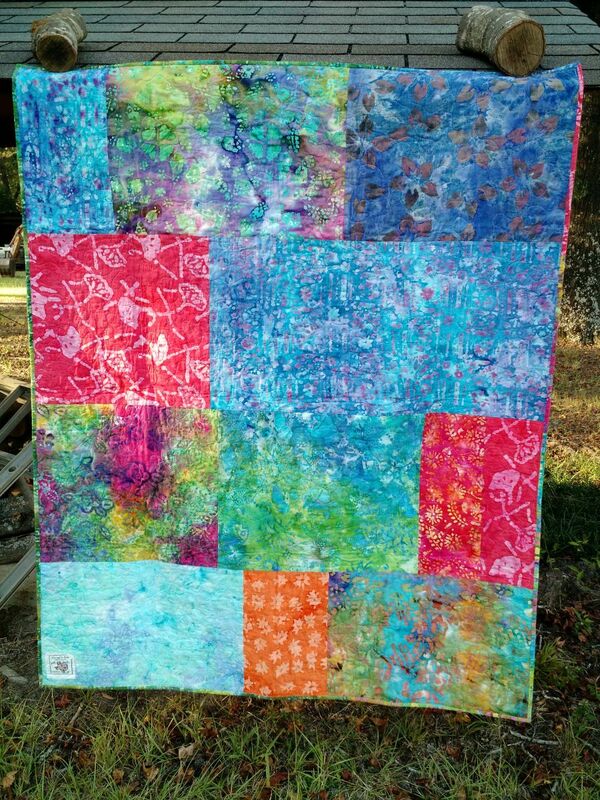 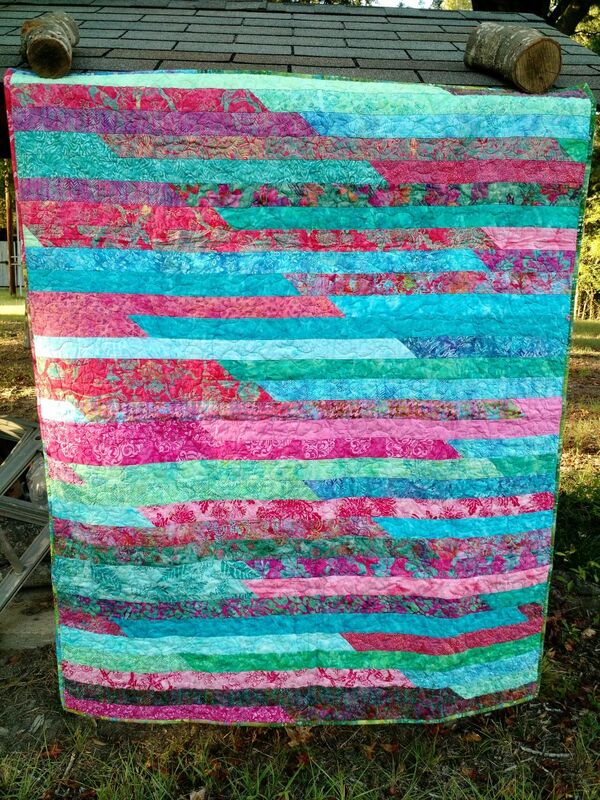 I so love that backing of batiks - even more so than the front. 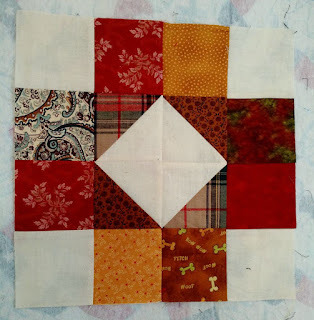 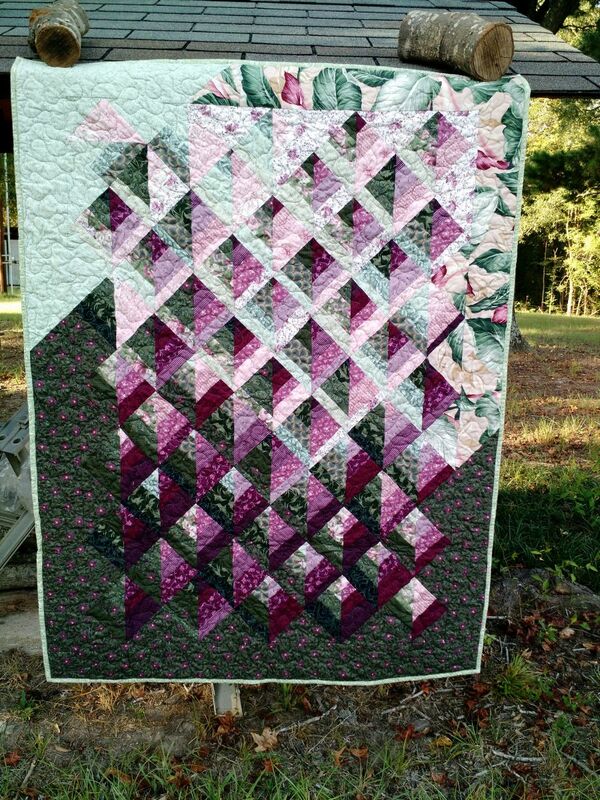 Such pretty quilt tops for you to finish. A special thanks to Vickie, Jean & Priscilla for sending in those tops for Covered in Love. 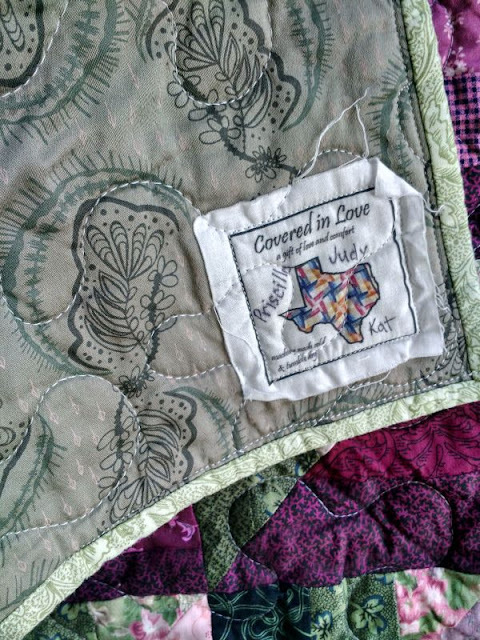 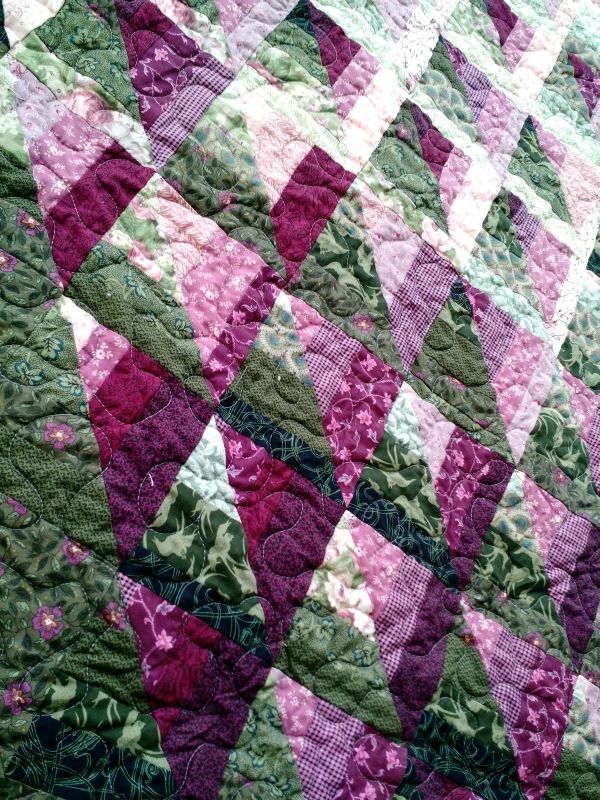 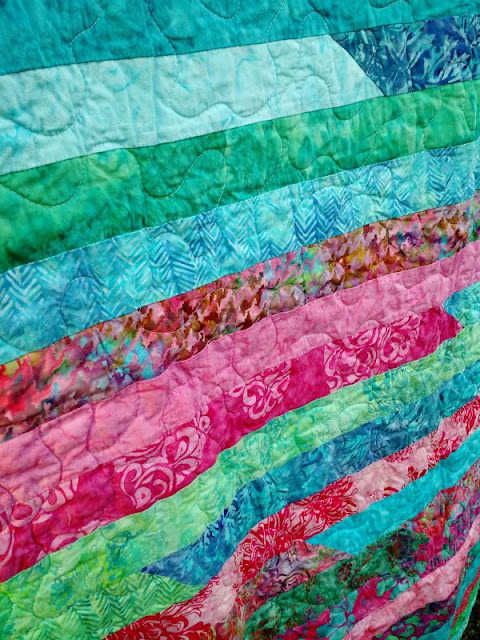 Those are real beauties to add to your charity quilts.